The fate of McComb’s annual Cookie Fest could hang in the balance at a meeting later this week. Organizers say low turnout from volunteers to help organize the event have forced them to consider canceling this year. The meeting takes place Wednesday night at 7 p.m. in the municipal building. 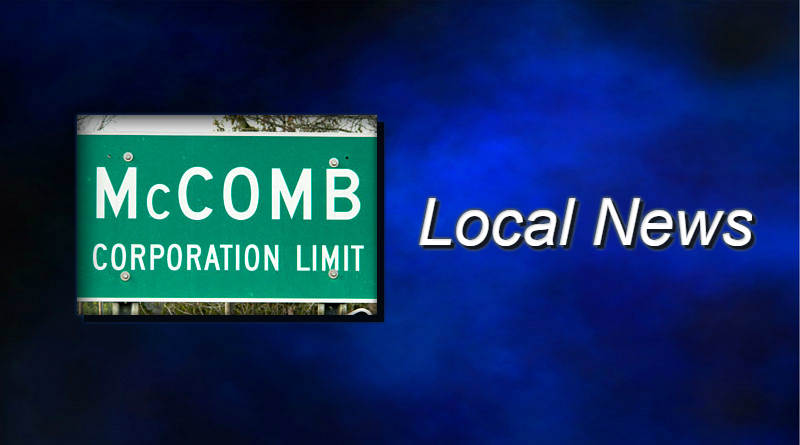 McComb’s village council is also asking for a community organization to step forward to run the annual fireworks display. MORE: Full coverage of Monday’s council meeting.